The 200 hr. 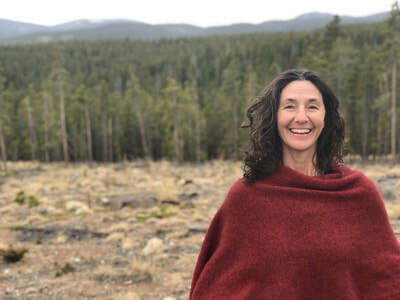 Inner Power Yoga® Training starts fresh this year at Tadasana Mountain Yoga in beautiful Nederland CO. led by Inner Power Yoga® senior teachers: Justine Sanchez and Diana Underhill. 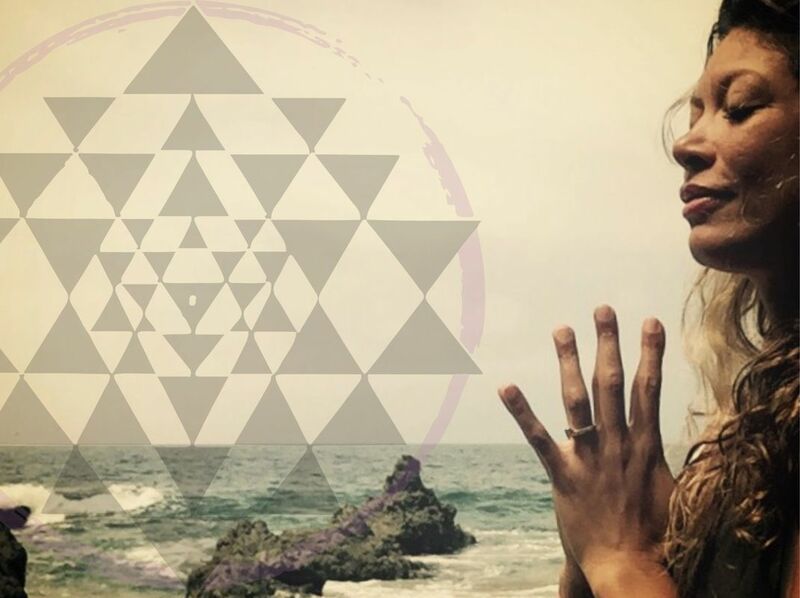 The is a comprehensive course in authentic yoga culture, designed to deepen your personal practice, enrich your understanding of yoga history and philosophy, and prepare you as a dynamic and competent yoga teacher. 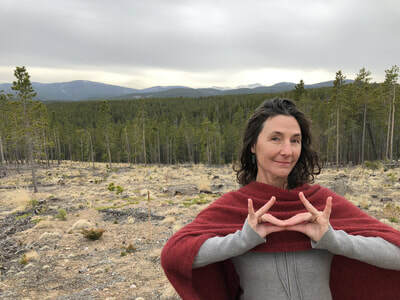 The training is divided into four 4-day intensives with thorough discussion and experiential learning of anatomy, sanskrit, sequencing, Ayurveda, mythology, and yoga theory. Creative projects combined with a deep immersion into yoga asana offer each participant an opportunity to come into deeper contact with his or her true self and learn tools of optimal self-care and well being. This training is designed for those that want to teach yoga, those that don't want to teach but are looking to expand their practice and those that are somewhere in between. Five Real Reasons You Might NOT Choose Inner Power Yoga® For Your Education. I am really excited to anticipate huge growth for our Inner Power Yoga® Education programs in the years ahead. Over the past decade, we have become committed to offering a program that expands beyond most 200 hour Yoga Teacher Trainings and our new 300 hour will take you even deeper! broader!...more empowered! ...but our curriculum is not for everyone. 5. You are looking for a Guru. At Inner Power Yoga®, we don’t claim to be gurus…or sages…or even healers. In fact, we strive to remind you that your greatest teacher is within YOU. We believe that you already know the deepest wisdom in your heart of hearts. That wisdom is what attracts you to yoga in the first place. As STFs (students, teachers, and friends) for one another, we offer a mirror that reflects our true Self. You are invited to see your inner guru as it shines radiantly like a light in the darkness. We are here to remind each other of our inner power and intrinsic goodness. We stand together to remember Love. There is no greater healer. 4. You want it fast and easy. If you’re looking for a drive-through certification, Inner Power Yoga® is not for you. In fact, we consider ourselves to be “slow yoga” at its best. Yoga is a lifelong experience and our education programs foster a deep-seated relationship with the process and the source. Teachers: Our seasoned trainers have unique backgrounds and expertise. We all strive to give you every tool we have collected over decades of teaching. The curriculum is based on experienced asana, as well as comprehensive Yoga academics: history, philosophy, and theory. Tribe: We keep our tribe intimate and riding the highest vibrations so that you are supported along your transformational journey. Trial: You must take the practice hOMe—engage, explore, go deep—until it becomes tried and true for you…in your own unique and authentic expression. Remember, your greatest teacher is within YOU! 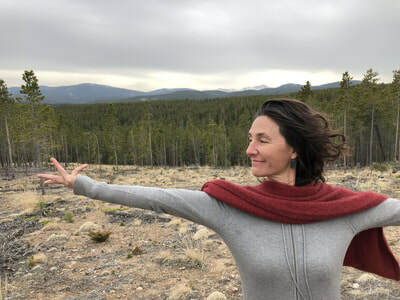 Time: Inner Power Yoga® invites you into a sustainable practice that will ebb and flow, expand and grow, in the dynamic play of personal development. 3. You are expecting a glamorous yoga rock-star lifestyle to follow your yoga teacher training. We do not promise six-figures or an entourage. Instead, a living yoga practice will change your perspective and reveal the beauty and abundance that your real life holds right now…as it is. 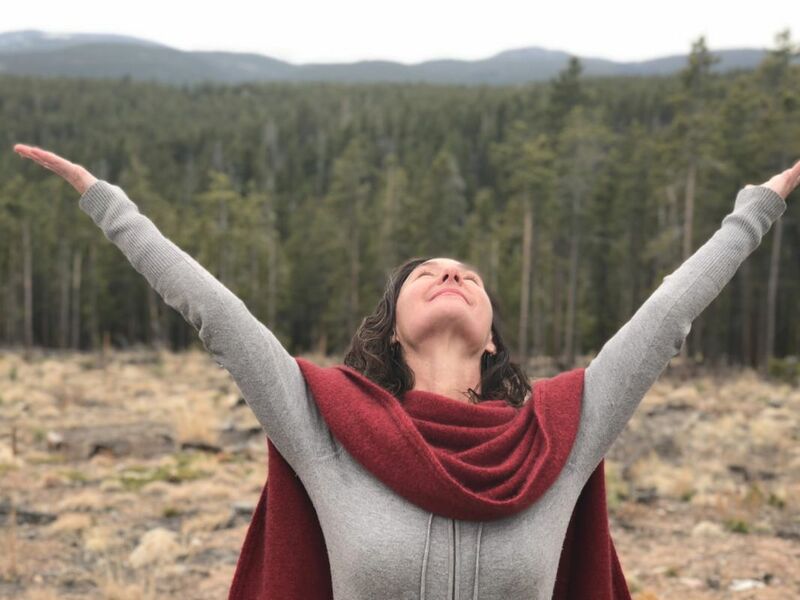 With an emphasis on a psycho-spiritual awakening, your education with Inner Power Yoga® invites you to higher, deeper, and wilder realizations of an authentically joy-filled life. 2. You just want to master your vrscikasana. In our yoga education programs, we do spend a lot of time exploring yoga asana including anatomy, alignment, and spanda kriyas. ...because with educated practice, you can experience the most stable physical integration, so that you can enjoy the most gloriously open expression of your asana. HOWEVER, if you are looking for a yoga teacher training that is all about physical fitness, you’re barking up the wrong vrksa. Our education program is fortified by the seasoned expertise of all our yoga asana teachers as well as the my extensive education in Yoga, Mythology, and Psychology. I have lovingly curated content from my BA in Traditional Eastern Arts, my MA in Mythology and Psychology, and my recent PhD work in Yoga Tantra and Esoteric Alchemy to provide a program that takes you to new heights of exploration. Get to know your true Self on every level: body, mind, and spirit…so that you can be a living example of empowerment for others. 1. You don’t want your life to change. The number one reason you would NOT want to take Inner Power Yoga® education courses is that you don’t want to change. Someone once told us not to use the word transformational in our marketing materials, because that is promising something that may not actually be realized. Here’s the thing: if you are approaching your yoga education with an open heart and mind—showing up 100% to the process—there is no way to avoid change. Many people that go through our programs are there for personal enrichment. They are ready to take their practice to new heights…to take their understanding of the teachings of yoga to new depths, and to enjoy a wilder appreciation for the human experience. So, you would definitely NOT want an Inner Power Yoga® education if you aren’t ready for exciting personal transformation. But if you are ready to take your Yoga higher, deeper, farther, and wilder...Inner Power Yoga® is for you. Yoga for Embodied Aging: Baby Boomers Need More Yoga! For over a decade, Inner Power Yoga® Education Programs have offered a comprehensive certification course for Yoga Teachers. We have now customized an empowerment education program specifically for Yoga Scholars—those on a scholar path who have no plan to teach yoga asana or yoga teachers seeking a deeper approach to continued education. Engage in a comprehensive yoga study that enriches your entire life—your practice, your relationships, and your life's purpose. Courses range between 2 hours and 10 hours. They include: Sanskrit Studies, Tantra Psychology, Yoga Mythology, Storytelling, Psychology of the Chakras, Yoga History and Philosophy as approached through the Yoga Sutras, and the Bhagavad Gita, Meditation Immersion, Pranayama Immersion...and more! Inner Power Yoga® (IPY) offers both 200-hour and 500-hour education programs and yoga immersions. A foundational concept of IPY study is spanda. Spanda is a branch of metaphysics, the science of eternal vibration. IPY takes spanda into practice by focusing on the way this creative vibration of universal energy manifests authentic movement in our bodies. Our breath inspires spanda, this stirring impulse of consciousness, to manifest. Spanda then moves prana through our bodies. During the course of IPY study, each practitioner has the opportunity to feel spanda and how it works in their body. It becomes quite accessible to feel and understand via the Four Cores of Inner Power Yoga®. Briefly, the Cardinal Movements of spanda can be realized at the Lunar or Pelvic Core. Here spanda, or vibrational energy, runs along the entire axial skeleton and the ‘root to rise’ principle applies. Spanda feels both stabilizing as well as liberating. In the Solar Core we begin to experience the Circling Movement of spanda. There becomes a balance between effort and surrender as we feel the circle of energy move up the front and down the back. At the Vital Core spanda becomes spacious. These Supporting Movements can be felt as expanding energy that moves along the axis of each arm and leg as well as integrating energy along the tissues of those infinite potential lines of our limbs. At the fourth core, or Palatal plane, we move once again to the Cardinal Movements of spanda. This time vibrational energy feels mostly liberating, i.e. "Free Your Spine." A good example of the liberating movement of spanda that begins at the Palatal plane is sirsasana, or head stand. Liberating spanda lengthens the spine up from the palate thru the pelvis and out the tips of the toes. Spanda is both a beautiful, visual metaphor as well as an actual placement of your body into alignment. Sreedevi Bringi, former professor of yoga at Naropa University as well as IPY guest instructor, explains that spanda is also a model of reality. In yogic philosophy, reality can be seen as the five acts of Shiva, that is creation, preservation, dissolution, concealment (gap or pause), and revelation (becoming aware). Being aware of mind just before something happens IS that stirring impulse, the attraction to moving your body. That attraction is spanda, the beginning of yoga. R.R. 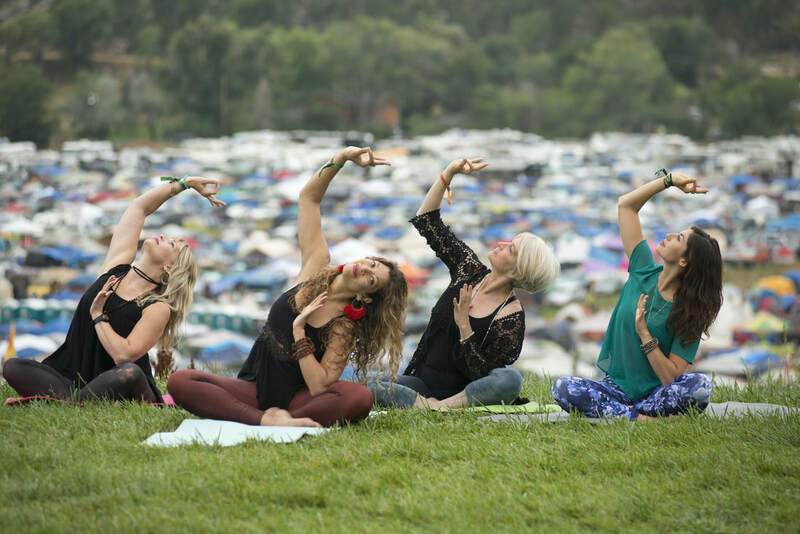 Shakti returns for a fourth year at ARISE Music Festival, joined by Inner Power Yoga® Visionaries: Gretchen Fruchey and Ingrid Sepahpur, along with Certified IPY Teacher: Yvonne Schwartz!